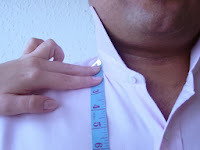 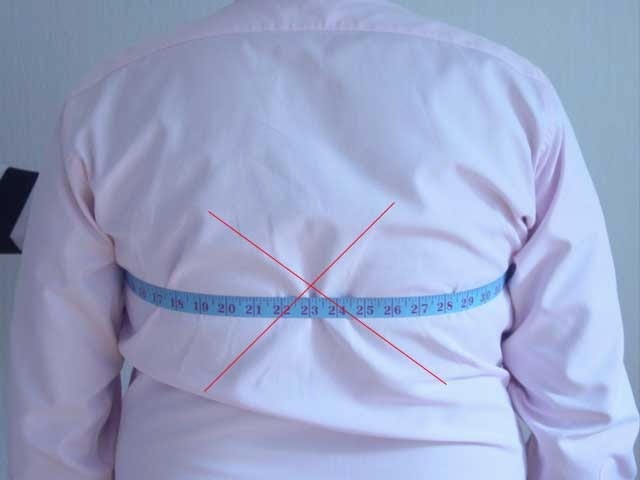 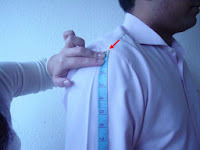 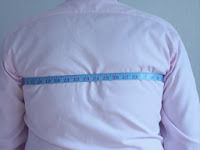 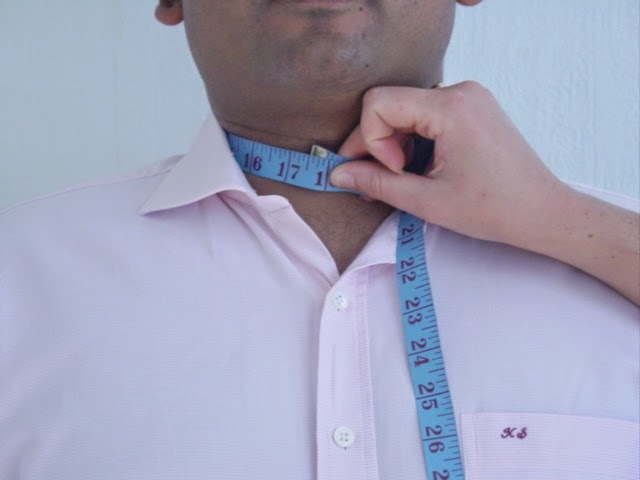 Measure around you neck where the collar usually stays. 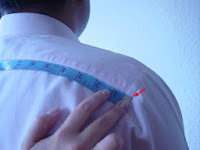 Make sure that 1 of your finger is on the inner side of the tape, because this will give you a bit extra room and would make it comfortable enough. 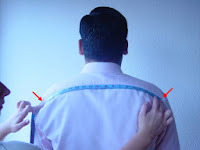 Normally it should be until your thumbnail. 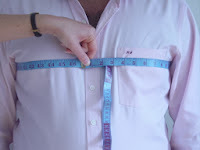 If you need it longer or shorter please measure it accordingly. 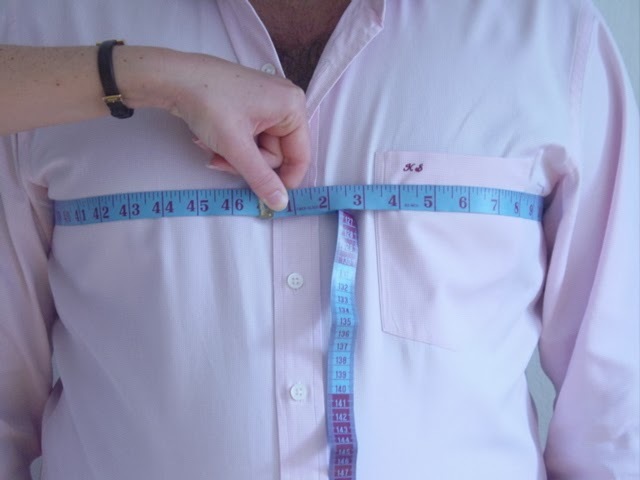 Measure around your chest where it is the maximum. Make sure that the tape is straight on the back side and not lower. 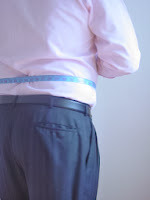 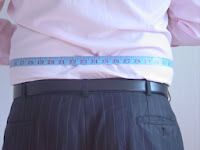 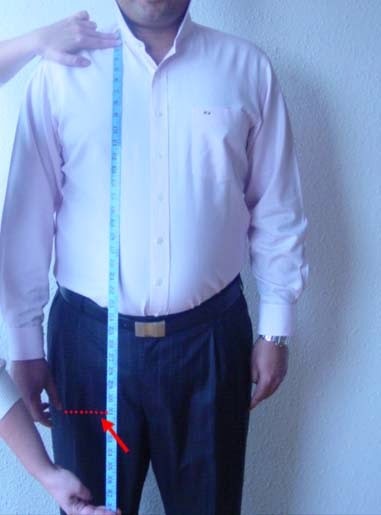 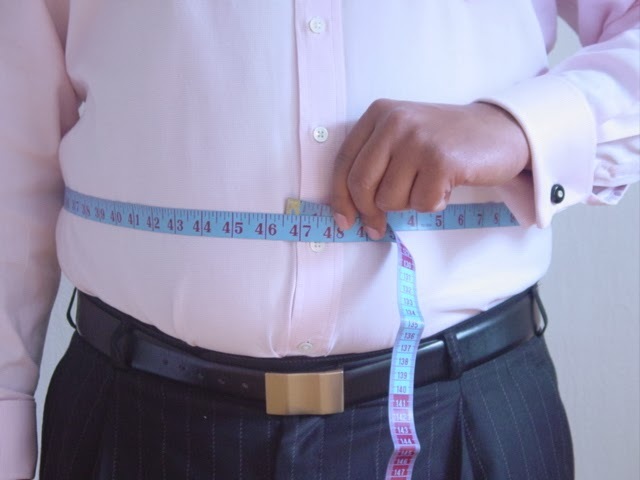 Measure around your stomach where it is the maximum. 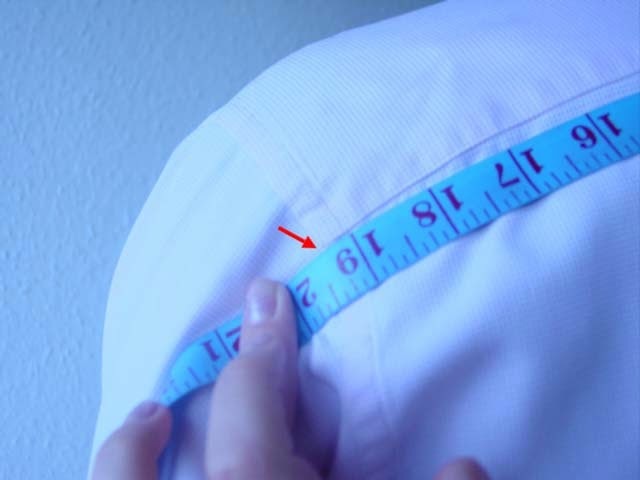 Make sure the tape is on the side bulge if you have one.